VELCRO® Heavy Duty is just that bit tougher than the standard Stick On. This self-adhesive tape has 50% more holding power thanks to the moulded plastic hook feature, and boast a seriously strong, water-resistant adhesive primed to cope with your most demanding indoor and some outdoor projects too. 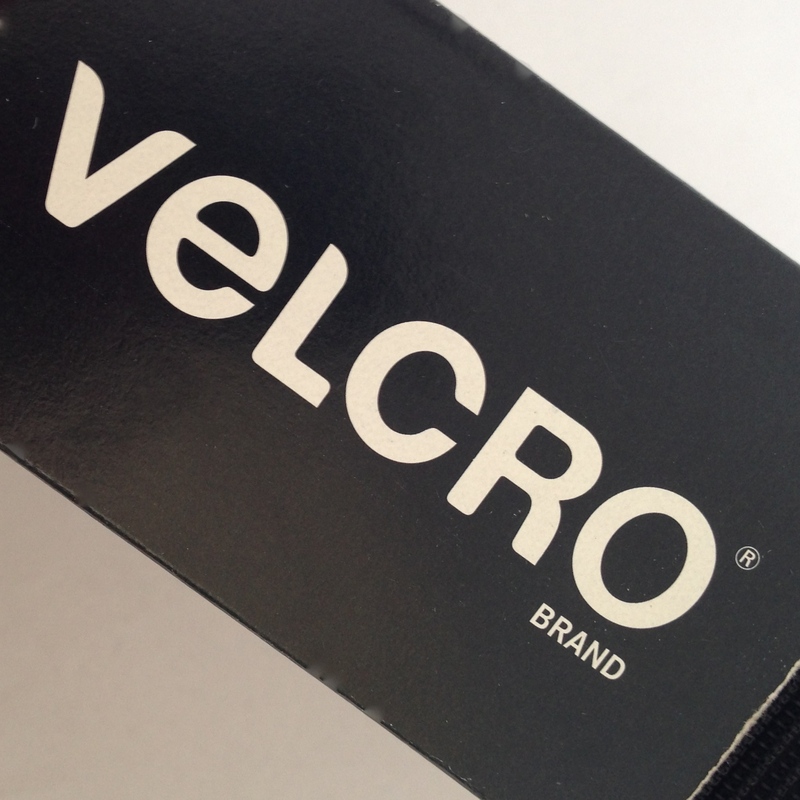 VELCRO® fasteners with heavy duty adhesive are recommended for indoor or outdoor use on most smooth surfaces, including plastic. 2.Peel tape from fastener and press firmly into place.